On September 12th, hundreds from the TINYpulse community and a world-class slate of speakers joined us at the Seattle Marriott Waterfront. The view of Elliott Bay across the street was stunning, the lineup of speakers was amazing, and the sheer conference energy was electrifying. It's what makes TINYcon the most exciting time of year. If you weren't able to make it to TINYcon 2018, or just want to relive the best moments, here's a recap of our third, biggest, and best conference to date. TINYpulse has announced the winners of the third annual TINYawards. TINYawards are given to organizations which have exceptional scores for their industry within TINYpulse's employee engagement platform. 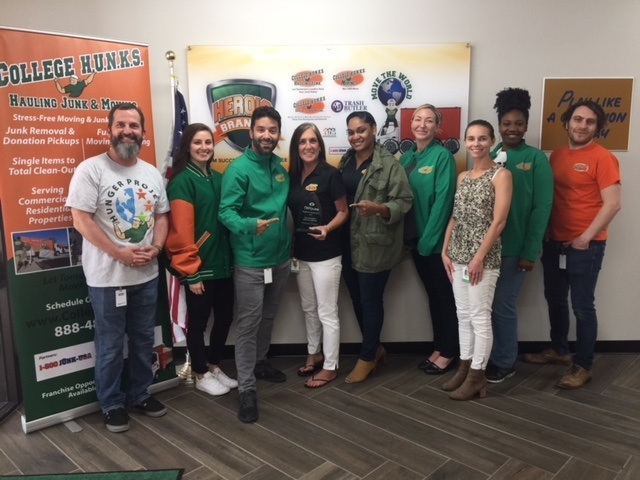 College Hunks Hauling Junk and Moving (CHHJ), a junk removal and moving service headquartered in Tampa, Florida, with over 100 locations across the United States, won for Happiest Organization in the Transportation & Logistics category. 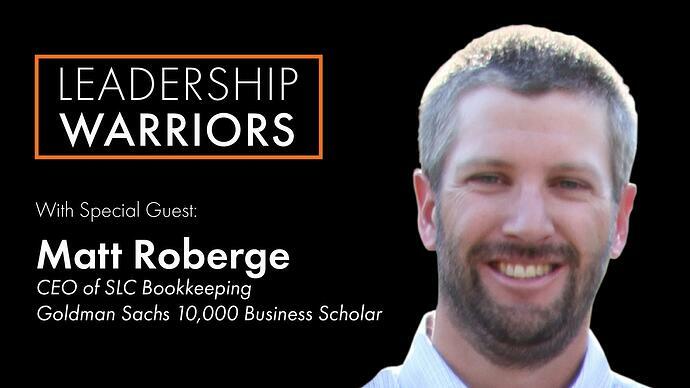 I recently connected with Matt Roberge, CEO and founder of SLC Bookkeeping, a completely distributed accounting company. They fill in the gaps for small businesses that need flexibility, but don't yet have the need for a full-time controller. They also offer day-to-day financial planning, personalized mentoring, and consulting services for small businesses. 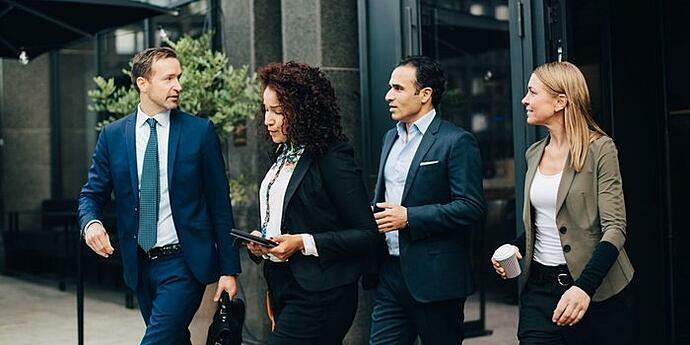 As a Goldman Sachs 10KSB Scholar and a frequent contributor to Huffpost, Matt Roberge is a frequent proponent of strong work-life balance, and his recent blog post “I Finally Understand Why Most Small Businesses Don’t Succeed” is a beautiful example of his thought leadership in the business development space. 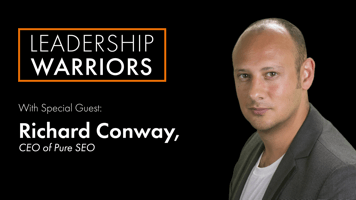 I asked him a variety of questions, from why he decided to manage a workforce in Utah from Montana, to his thoughts on supporting employee growth. 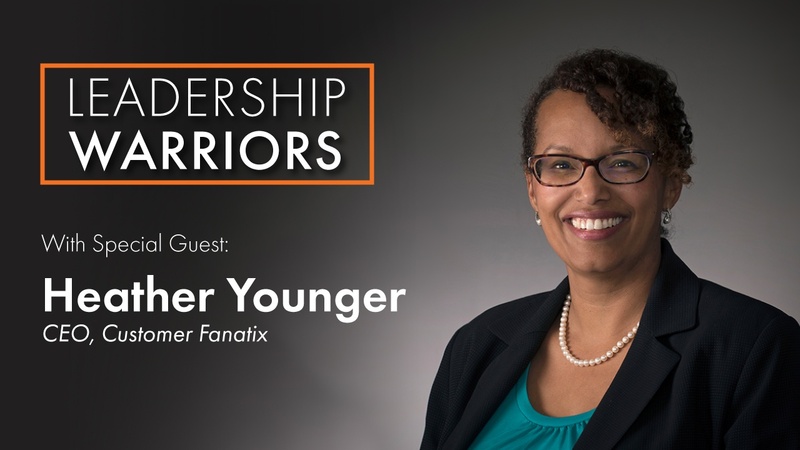 Heather Younger turned a legal career into her own consulting firm, Customer Fanatix, and now trains executives all over the country on leadership strategy. As a frequent blog contributor to The Huffington Post, Heather champions employee engagement for leadership success at the highest level. 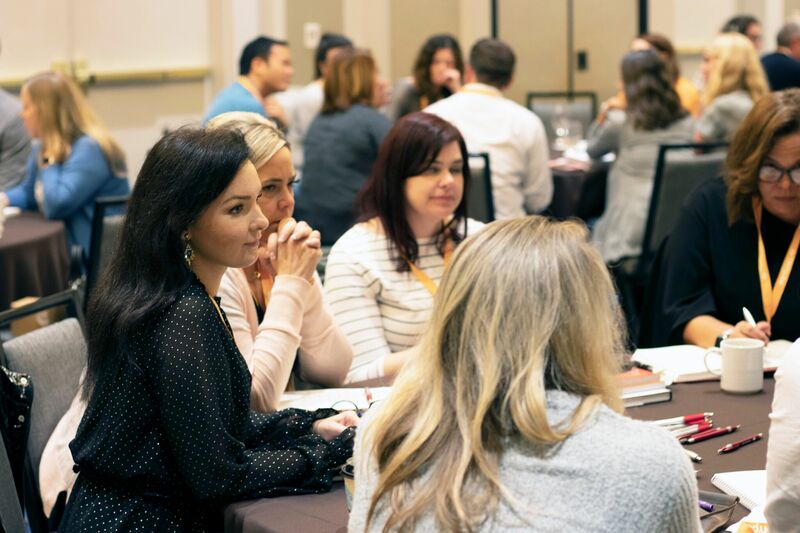 This summer, Heather published the foundations of her training in a book titled The 7 Intuitive Laws of Employee Loyalty, which includes frequent, anonymous surveys as an essential tool.